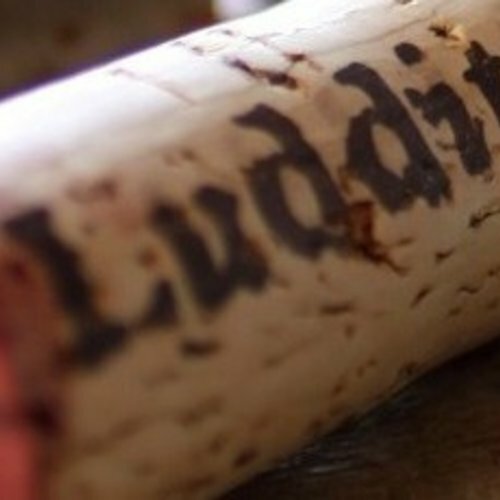 Luddite Wines - eWine-Your partner for good wines! 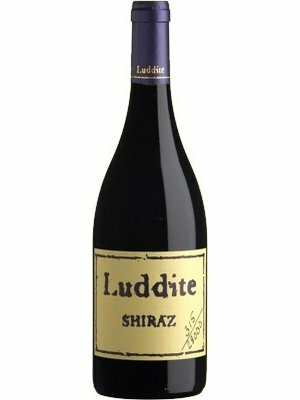 Some people describe Luddite Shiraz as Niels Verburg contained in a glass; Niels is six foot four and when he smiles appears to be beaming an embrace in your direction. 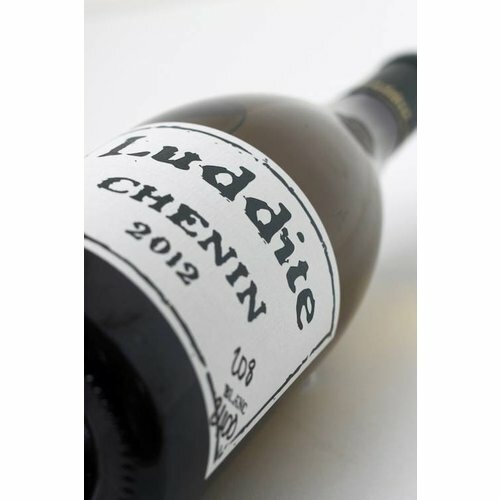 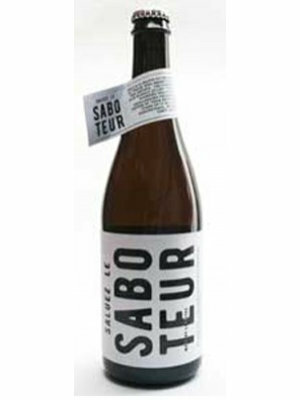 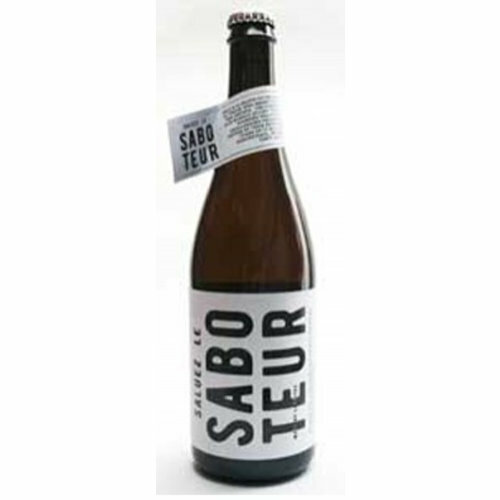 Because Chenin Blanc is a grape close to the Luddites’ heart they couldn’t resist making their own and Luddite Chenin 2012 is the first vintage. 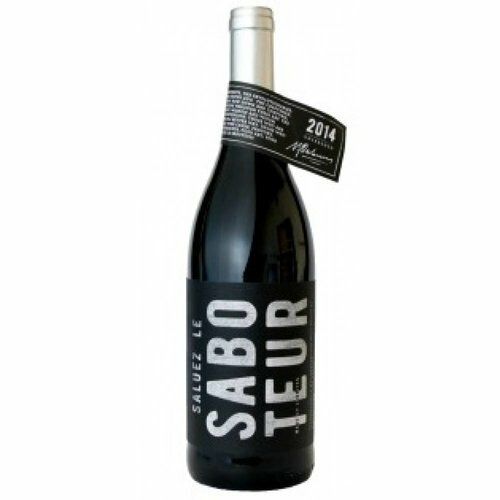 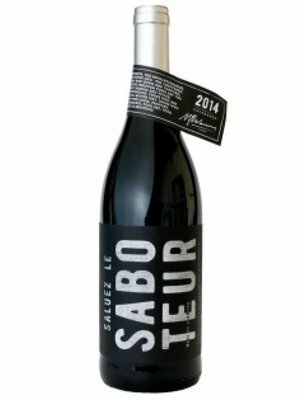 The nose shows a floral top note before citrus and white peach, spice and the vaguest hint of vanilla. 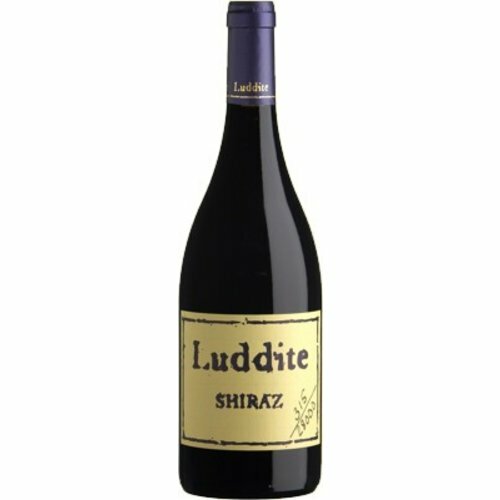 The palate is rich and broad but beautifully balanced. 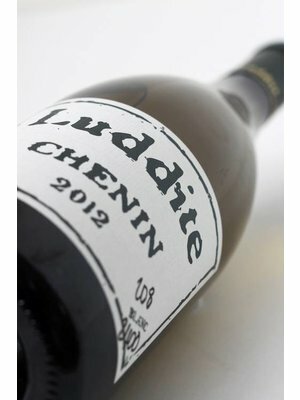 Good weight and texture, nicely coated acidity and a pithy finish.